I started helping to plan the walkout after I learned about the budget cuts and what was going to be cut from our schools. My school, Boston Green Academy, which is an in-district charter school, was going to lose science classes, even though they are a core part of the curriculum and four years of science is a graduation requirement. When they cut things that are going to keep us from graduating, honestly it feels like they’re dooming us to failure. Or cutting extra curricular activities that could provide students with a full scholarship to college in the future. It baffles me why they they’re doing this because these cuts are basically taking opportunities away from the next generation of leaders. 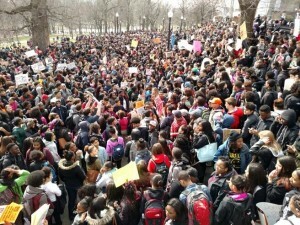 The plan was for students from all Boston Public Schools to walk out at 11:30 and meet up downtown. My job was to direct students from Boston Green Academy and Brighton High out of school and onto the Green line so that everyone could get to the Common. We were expecting that maybe 500 kids would come out, instead we got thousands. Seventy five kids walked out from my school. We were actually really happy with how many kids turned out for the event. We had speakers from different schools explain to the students what was going on with the budget cuts at their schools and how they were being affected. We also encouraged students to go to hearings after the protest was over to represent themselves and their schools. When they cut things that are going to keep us from graduating, honestly it feels like they’re dooming us to failure…It baffles me why they they’re doing this because these cuts are basically taking opportunities away from the next generation of leaders. There were no adults that organized this, it was completely done by youth and only youth. I work for an organization called Boston Area Youth Organizing Project. With my co-workers and some of the other student organizers who work with BYOP, we spent a week planning and collaborating on how to do things: where to meet, what chants we were going to have, how to make sure that everyone understood what this walkout was for. 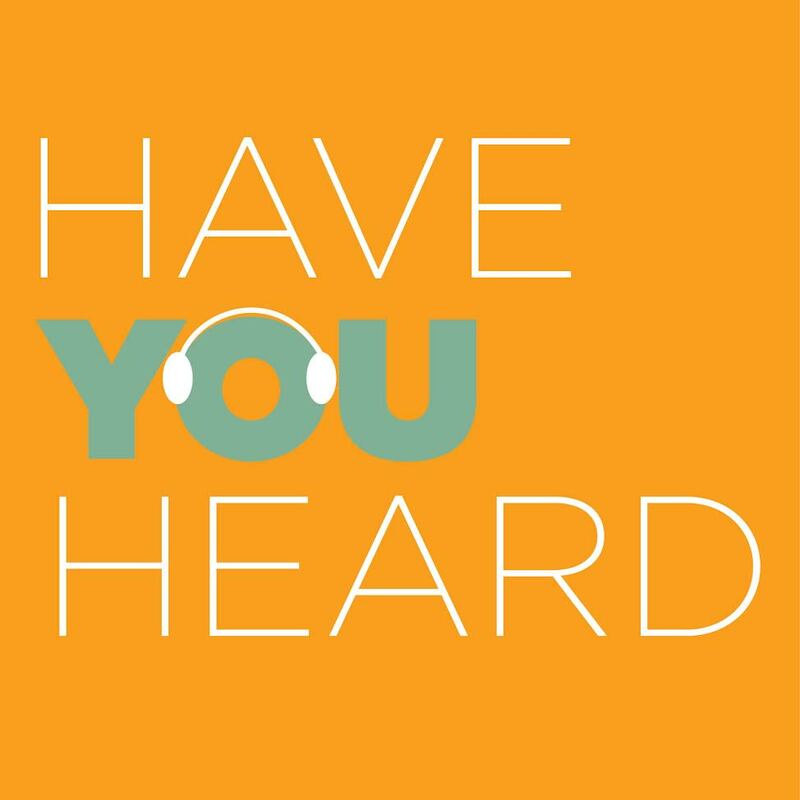 The other thing that you keep hearing people say is that the youth used the walk out just as an excuse to leave school. But if that was true why would they have participated in the protests? Why didn’t they just go home? When I heard Mayor Walsh’s announcement that the high schools weren’t going to get hit with budget cuts, I felt like it was basically tactical crowd control. The mayor is trying to camouflage the real problem. There are still schools affected by cuts, including middle schools and elementary schools. It was never just high schools, but all of the Boston Public Schools. The fight isn’t over and we need to make sure that people see that we’re still fighting against these budget cuts. Our next step will be to go to today’s BPS budget hearing. We’re also rallying students to testify and try to get the youth voice heard. My advice for students in other cities who are just starting to organize is to seek help from people who have done this stuff in the past. Take in their advice, but at the same time make sure they’re only supporting you. At the end of the day, if you’re organizing this, you are the leader. You have to lead the event in your way and with your energy. Then you have to create an agenda and a plan. Who is going to lead all of these people? How are you getting from point A to point B? How are you going to keep everybody safe? Also, use social media. It’s your best friend. It’s a way to outreach to the crowd and it makes organizing much easier. Jahi Spaloss is a senior at Boston Green Academy and a youth organizer for the Boston Youth Organizing Project. 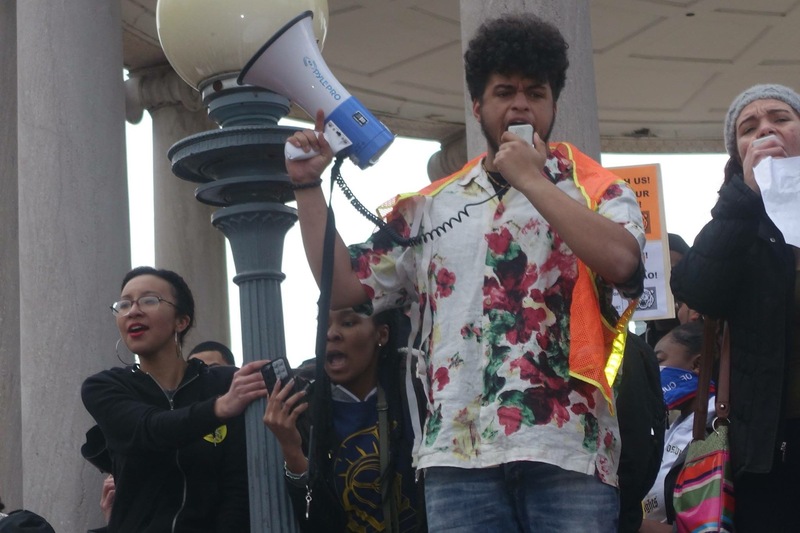 To support the work of Jahi and other youth organizers, consider making a donation to BYOP. You have to ask yourself why the Mayor, School Committee, Governor and the state DESE wouldn’t want to support the fully funded education of our next generation of leaders, when they are as articulate, thoughtful and powerful as Jahi Spaloss and the other young people of BYOP. This is inspirational! What amazing and brave leadership. And such a powerful message. I hope those in power are listening.